Congratulations! 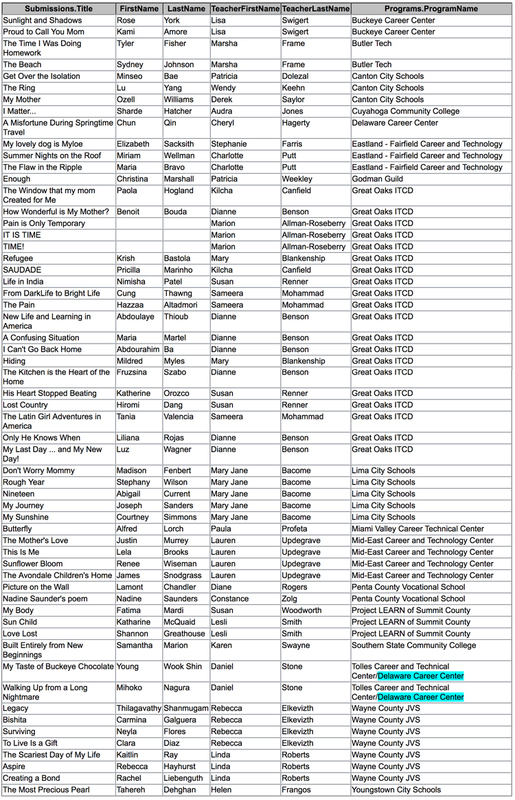 The following students have been selected as a Beginnings XXI Authors, and will be celebrated on September 20, 2018 at the Ohio Writers’ Conference, which will be held in conjunction with the OAACE conference. More information about the event will be emailed to you in the coming weeks. 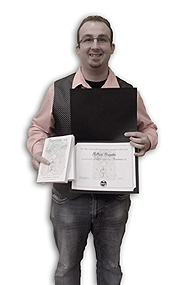 Every year since 1998, Ohio celebrates the outstanding writing accomplishments of adults who are participants in Adult Basic and Literacy Education (ABLE) programs. ABLE students are invited to submit original writings for review. All genres are acceptable. The submissions, however, must be original. Original means that the work must not be copied from any source. Accepted submissions are published in a softbound book, Beginnings. 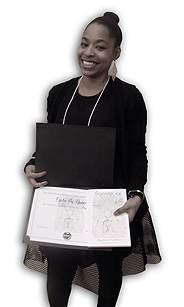 Accepted writers are invited to attend the Ohio Writers’ Conference, along with their teacher and one paid guest. The 20th Annual event will take place in Columbus, Ohio, on May 5, 2017. The day begins with fourth-generation storyteller Lyn Ford sharing a few of her “Home Fried Tales”. A keynote address and an interactive writing workshop conducted by author Ray McNiece will follow. After an awards luncheon, Beginnings authors are invited to share their work at an open mike session. An author signing will conclude the day. Want to see previous Beginnings books? 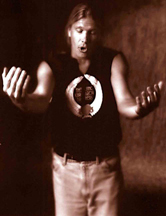 The author of eight books of poems and monologues, two solo theatre works, two music/poetry collaborations, and one collaborative theatre work, Ray McNiece has been presenting his shows, writing and performance workshops for students from kindergarten through college for over 25 years. 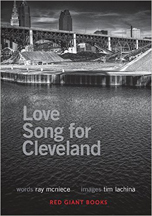 His most recent work, Love Song for Cleveland, was published in 2015. In the summer of 2001 he toured Russia with legendary Russian poet Yevgeny Yevtushenko where he appeared on Good Morning, Russia and performed at the Moscow Polytech, the Russian Poets’ Hall of Fame where he was dubbed “the American Mayakovski”. 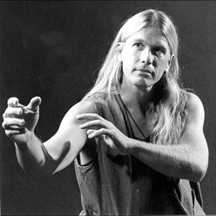 He is also an accomplished actor and has appeared in plays at Ensemble, Dobama, Cleveland Public and Cleveland Playhouse theatres, performs in schools as Johnny Appleseed and Thomas Jefferson, and he was the voice of Woody Guthrie in WCPN/NPR’s award winning radio documentary, Hard Travellin’. In a review of his second theatre work, Us? Talking Across America, the Star-Phoenix said, “His thoughtful writing combines with perfectly timed delivery to create a powerful wordscape that owes as much to jazz as drama.” In 2012 he received an artist residency from the Community Partnership for Arts and Culture (CPAC)/Arts Collinwood to complete an oral history of North Collinwood, his ancestral neighborhood and where he currently resides. 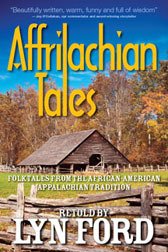 Lyn Ford is a fourth-generation storyteller; she listened to and learned from the elder storytellers in her Affrilachian (African American Appalachian) family. 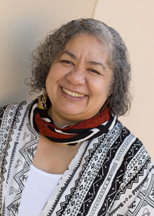 Lyn is a nationally recognized raconteur and workshop presenter, a writer, a Thurber House mentor to young authors, and an Ohio teaching artist with the Ohio Alliance for Arts Education (OAAE) and the Ohio State-Based Collaborative Initiative of the Kennedy Center (OSBCI). 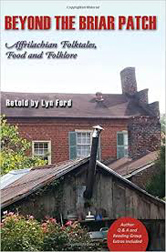 Lyn shares the gifts of the oral tradition with interaction, rhythm and rhyme, humor, personal history, and heart. Lyn has performed at storytelling and education conferences and storytelling festivals across the United States, including the National Storytelling Festival in Tennessee, the Timpanogos Storytelling Festival in Utah, and the Talk Story Festival in Hawaii; Lyn has also shared her stories at the Cape Clear International Storytelling Festival in Ireland. 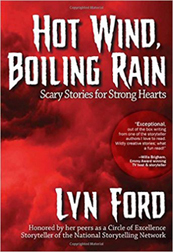 Lyn calls her stories “Home-Fried Tales” to honor her father, who was a terrible cook, and the best storyteller she ever heard. In this webquest, you will complete a series of activities relating to plagiarism. First is a plagiarism knowledge rating scale containing vocabulary words that you will complete in class with your instructor and classmates. Next you will do an online tutorial explaining the proper way to paraphrase and cite sources. Finally there will be an opportunity for you to demonstrate your knowledge by citing works for two mock assignments. Additional information and activities relating to Internet plagiarism are also available in this webquest. During this webquest, you will be working on the ABLE Writing Standard dealing with plagiarism — W.4.7, W.5.7, W.6.7.